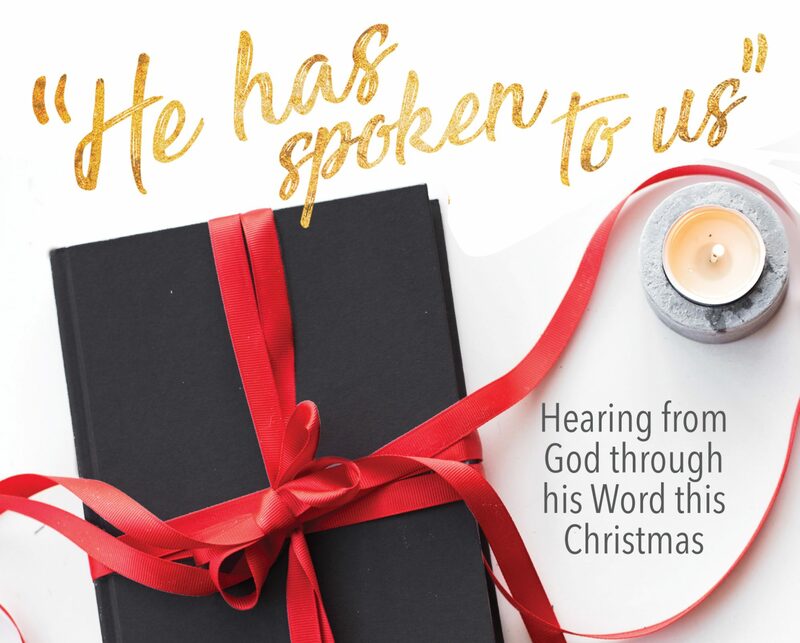 Thursday, December 16 Devotional – I Commend Joy! Joy is found throughout the events of Jesus’ birth. Consider the many examples that we have in the accounts contained in the gospels of Luke and Matthew. First, as you see in the verse above, the angel told Zechariah that he would have joy, and many would rejoice at the birth of John the Baptist, the one who would prepare the way for Jesus. Then this same baby, promised to Zechariah and Elizabeth, leapt in Elizabeth’s womb for joy when Mary came to visit her (Luke 1:44). Mary, when she heard this wonderful greeting from Elizabeth, uttered a wonderful song of praise in which her spirit rejoiced in God her Savior (Luke 1:47). Later, Elizabeth’s neighbors and relatives heard that the Lord had shown great mercy to her, and they rejoiced with her (Luke 1:58). All the joy didn’t only surround the birth of John the Baptist. When the angel came to visit the shepherds to announce the birth of Jesus, he said, “Fear not, for behold, I bring you good news of great joy that will be for all the people (Luke 2:10). Then wise men topped it all off. After they visited Jerusalem and learned where the baby was to be born, the wise men saw the star. When they saw the star, they rejoiced exceedingly with great joy (Matt. 2:10). They had joy that was joyfully joyful! How about you and me? What is our joy level now, as we prepare to celebrate his birth? Are we rejoicing in anticipation of the gifts that we will get, the people we will see, the things we will do, or is our joy in the news of Jesus, the baby who is our Savior? Pray for the right kind of joy today.